We want your custom mirror to be just perfect. You may choose from over a thousand frame samples to get just the right look. We have traditional, contemporary and transitional frame possibilities. We’ll work with you to find a flattering finish and the right size for your space. 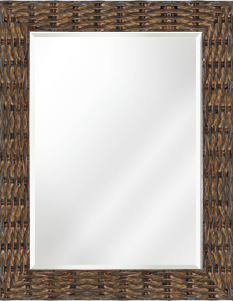 We offer regular and beveled mirror for vanities, medicine cabinets, entrance hallways, closets and living areas. 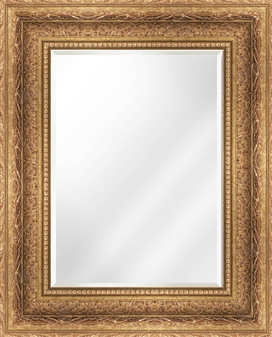 Also Whispering Woods Gallery offers a wide range of oval frames for mirrors. Since a mirror doesn’t have an inherent style, pretty much anything goes. 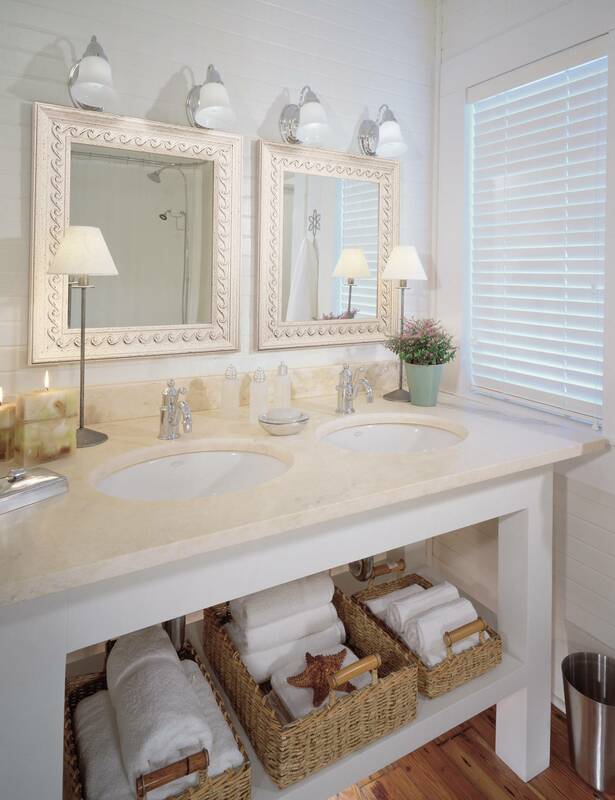 Our main consideration is to direct you to frames that will support the weight of the mirror. As far as design goes, the frame can blend into your room or become a dramatic accent. Instead of using a single large mirror, consider framing a series of smaller mirrors you can hang in a grid or grouping for added interest. We are all quite familiar with using mirrors when we are getting ready each day or checking our appearance before heading out the door. Have you considered displaying mirrors for any other reasons? Hanging a framed mirror at the end of a dark hall can reflect light from a room at the other end of the hallway, making the area appear brighter. A framed mirror hung directly across from a window can reflect the view and mimic another window in the space. 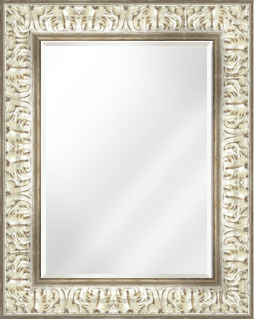 Stop by soon to see our large selection of framed mirror inventory or let us make a custom mirror built to your specifications.